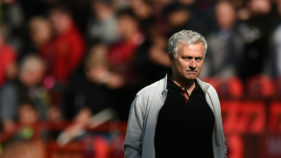 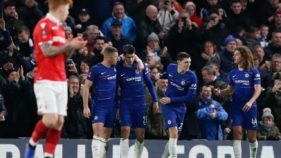 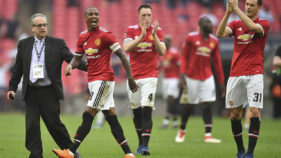 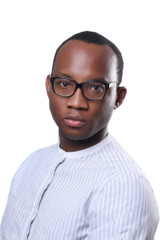 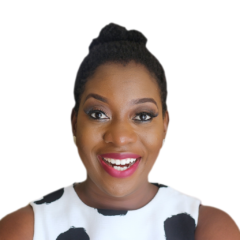 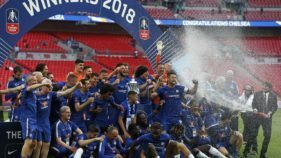 In what is still widely expected to be Chelsea manager Antonio Conte's final game in charge, the Blues withstood a second-half onslaught from United after Hazard's 22nd-minute spot-kick to ensure Jose Mourinho's men end the season trophyless. 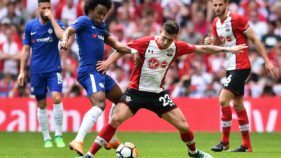 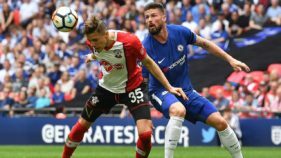 Mark Hughes was furious with officials for failing to use VAR in Chelsea’s 2-0 win over Southampton in the FA Cup semi-finals.Olivier Giroud and Alvaro Morata netted for the Blues but there were two key decisions the Saints boss felt should have been reviewed. 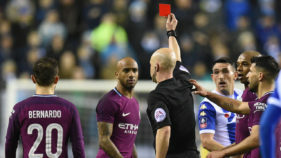 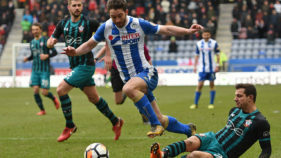 Pep Guardiola's quest to win an unprecedented quadruple with Manchester City came to a stunning and controversial end when they fell to a 1-0 defeat at third-tier Wigan in the fifth round of the FA Cup on Monday. 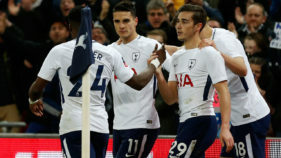 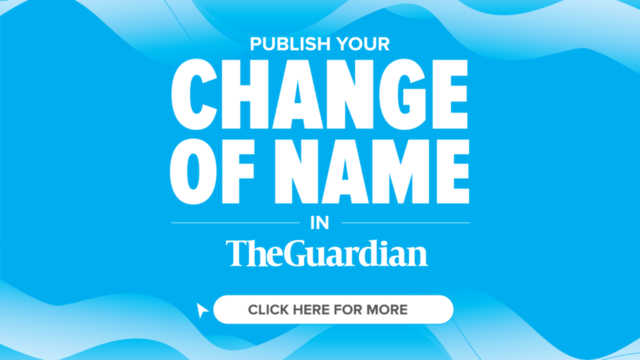 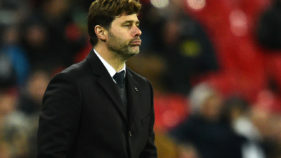 Spurs, the eight-times FA Cup winners, were just eight minutes away from a humiliating exit when England striker Harry Kane scored to salvage a 1-1 draw away to fourth-tier Newport last month.